A step-by-step guide on how to custom-mould heat-formable liners from your ski or high altitude mountaineering boots.at home. 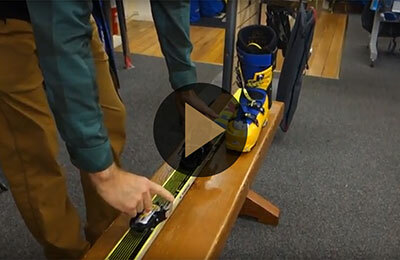 Introducing: La Sportiva's revolutionary alpine touring ski binding. 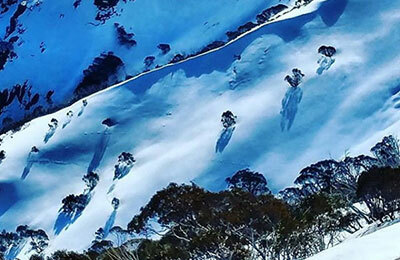 Bogong Equipment speaks to the man behind Australia's newest grass-roots backcountry festival. 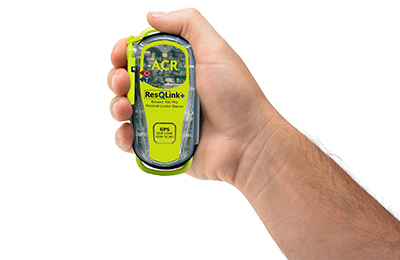 How PLBs work, PLBs vs EPIRBs, PLBs vs GPS devices, and more. 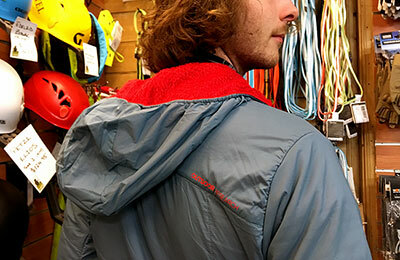 What's So Great About the Outdoor Research Ascendant Insulated Hoodie? Your new favourite jacket has hit our shelves. Our final info session for 2015 was on alpine ski touring, and you can see some photos of this spectacular pursuit on this post. 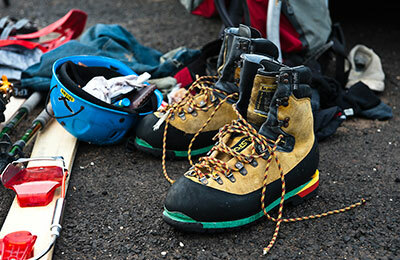 Safety and enjoyment are enhanced by checking your gear before you head out. This should really be done prior to each trip, and at the end of each day. 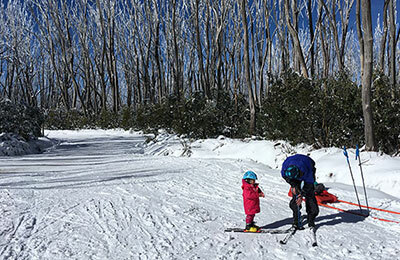 Bogong gear expert Merv Trease ran an info session to shed some light on the basics of maintaining your ski equipment. Do you like the idea of going backcountry but don't like the idea of the long drive? Would you like to get yourself, friends or family into snowshoeing but not sure where to start? Wanna bust some telemark turns away from the tows and do a bit of snow camping in a semi-remote alpine environment? Get yourself to Stirling, it's a winter wonderland just 230km from Melbourne! 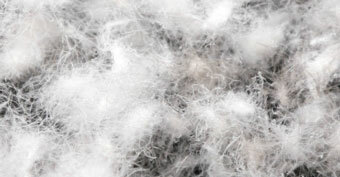 We are often asked the benefits of down filled vs synthetic sleeping bags. Both types have advantages and disadvantages but to put it simply for virtually all of the outdoor activities that our customers are involved in down is the better choice and this is reflected in our range. 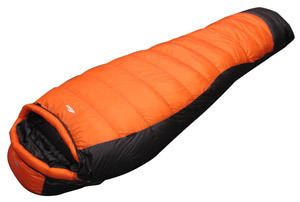 Which is the best down sleeping bag? At Bogong we stock a huge range of quality sleeping bags – over 50 models at last count – and it can be pretty hard to make a decision. I’ve written this guide to a few of the best options for particular purposes. This is not the be all and end all of sleeping bag advice, but hopefully it’s a useful guide to get you started on choosing the best sleeping bag for you. The Axl binding is a BEAST. With its sturdy, steel construction, it looks a little mean and brutish, but don't let its appearance deceive you. Whilst the AXL might be kinda funny looking, this binding is one hell of a hard charger that delivers the kind of refined downhill performance that’s earned it widespread reverent respect and also garnered a heap of awards. 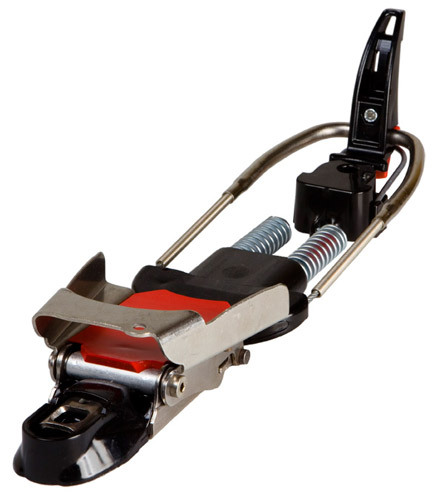 If you're a Tele-nut looking for a powerful binding that delivers maximum downhill performance and amazing control then the Axl will deliver that and then some, whether you're at the resort or backcountry. This binding will drive all those bigger pattern-free boards - anything from an all mountain ski, twinnies, through to powder boards. The folks at Outdoor Research present this fabulous short movie. If you are a skiing fan this is not to be missed.